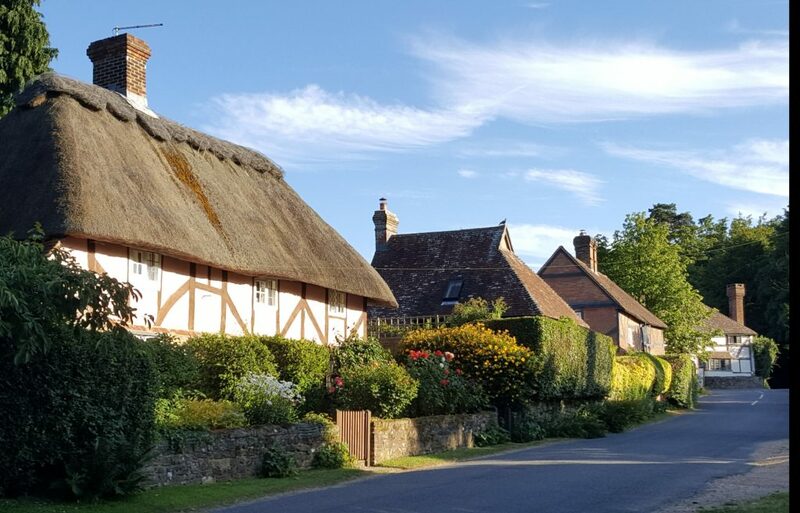 This page passes on community advice from public authorities and aims to put people living in Fittleworth and its hamlets, in touch with each other where help is needed. With the weather turning colder and winter approaching fast, the county council is highlighting some of the ways we can all help to stay well this Winter. If you are eligible for a free flu vaccination it is important that you take up this offer. You are offered the vaccine for free if you are one of the groups of people who are most ‘at risk’ of catching the illness. This is one of the most important things you can do to stay well and it may also help relieve pressure on the NHS this winter. To find out if you’re in an ‘at risk’ group speak to your local participating pharmacy or GP.I also want to remind your readers about the fantastic meals on wheels service available in West Sussex. Eating at least one hot nutritious meal a day is very important for our health and wellbeing, particularly in colder weather. Some people, due to illness, frailty or a disability, may find it difficult or impossible to shop, cook or heat a frozen meal. The home-delivered hot meals service may be the answer. The national award winning meals on wheels service in West Sussex is run on behalf of the County Council by apetito. Meals are delivered at lunchtimes between 11-2, up to seven days a week – including Christmas Day. To find out more about meals on wheels or to sign up for the service call 01903 718893 or emailwestsussex.office@apetito.co.uk. If you need help locally, please contact us, mentioning ‘Can you help?,’ through the Village Clerk at; fittleworthparishclerk@gmail.com or on 01798 839078 and she will pass responses to the relevant person. This is not a commercial contact point and we cannot accept responsibility for outcomes of contacts. Please note that there is a Fittleworth section of the free social website https://nextdoor.com that can be helpful in contacting people in our locality and neighbouring villages. It can be a quick point of contact for personal (eg. lost pets) issues as well as selling and recycling local items. It is necessary to ‘join’ Nextdoor.com to post items on the site. The FAQs and other information in the Council section of this website, might help with more formal needs. Dial 999 or go to the relevant telephone numbers in ‘Contacts’, in an emergency.